Challenge and Change is the American Lifeguard Association – Kuwait Branch. 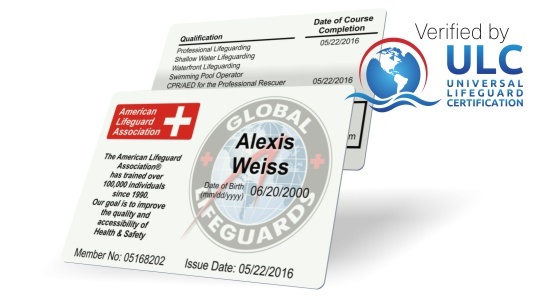 The American Lifeguard Association has been offering training for over 25 years. It is a national educational association in the USA. This comprehensive course meets training guidelines established by the Occupational Safety and Health Administration. Topics covered include recognizing and caring for life-threatening emergencies. The purpose of the American Lifeguarding course is to teach candidates the Knowledge and skills needed to prevent and respond to aquatic emergencies. Summer is a wonderful time to hit the beach, enjoy the sun and sand. However, swimming in the sea requires skills and safety precautions. Learn how to swim before you decide to go in to deep water. All of us enjoy warm weather every year by swimming in public pools or private pools at our home; some of us head to resorts or enjoy relaxing in hot tubs. Employees are the most valuable asset within the organization. Life is a precious gift that we have; safeguarding our wellbeing is our first concern. Safety rules and regulations should be in place to protect employees. American Lifeguard Association is in Kuwait now! Challenge and Change is proud to announce the opening of a new Training Company – American Lifeguard Association Kuwait Branch.2nd of January 2011 we officially started our work.